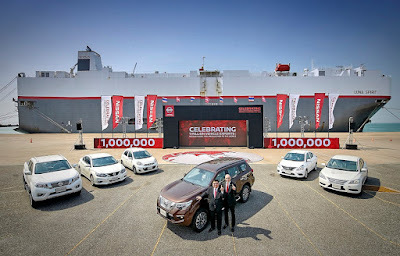 Nissan has been exporting high quality vehicles manufactured in Thailand since 1999, with the Nissan Frontier the very first model exported, to Australia. Since then, Nissan's Thai manufacturing operations have grown to become a key manufacturing hub for Nissan in the Asia and Oceania region, producing high quality vehicles that have been driven by customers across the globe. The Philippines, Australia, and Japan were the top three export destinations by volume for Nissan in Thailand in 2018, followed by Indonesia, Malaysia, South Africa, Vietnam, New Zealand, Dubai, and Oman. 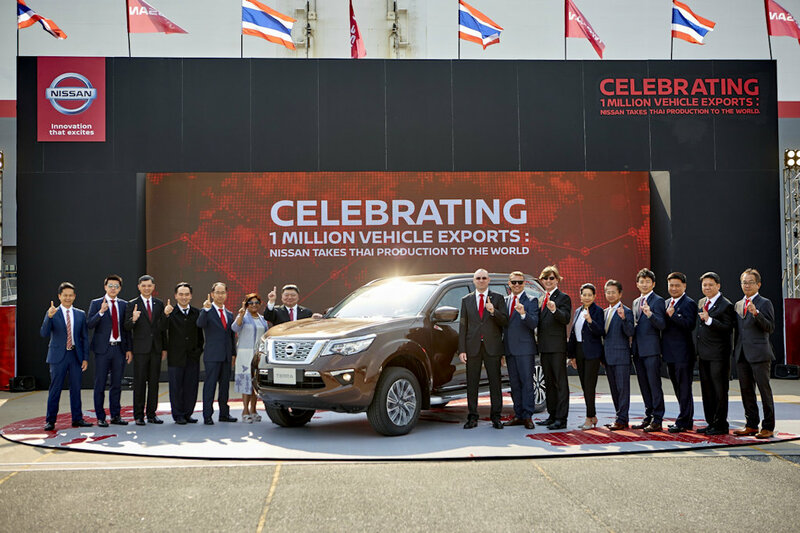 Since 1999, Nissan has significantly expanded vehicle exports from Thailand which to over 115 countries to date. This currently includes six models: the Nissan Almera, March, Navara, Sylphy, Teana, and Terra. Nissan is working with some 250 companies in the automotive supply chain that employ approximately 170,000 people (directly, Nissan employs 5,000 employees at its manufacturing plant). 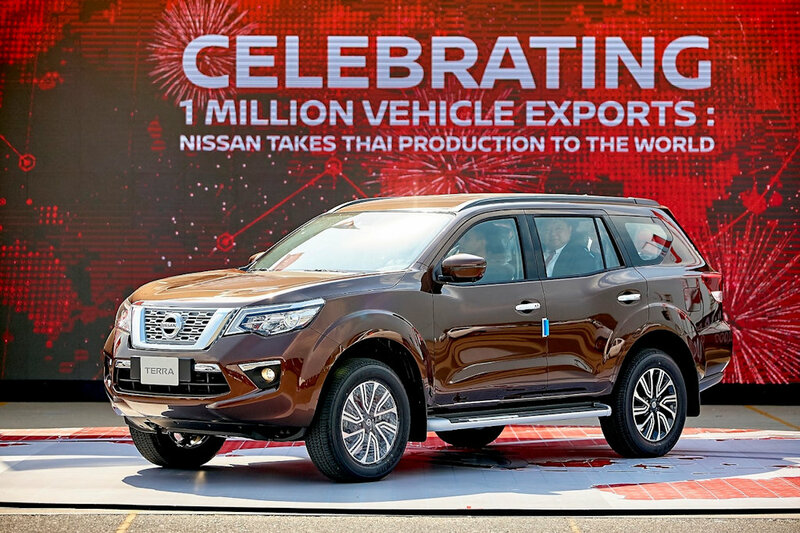 In 2018, Nissan in Thailand ranked fifth among automotive companies in terms of total Thai vehicle export volume, a 19 percent increase over 2017.